8th ed. 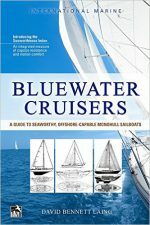 Cornell has once again fully revised his well-established bible for long-distance cruisers–a bestseller since it first appeared (1987). 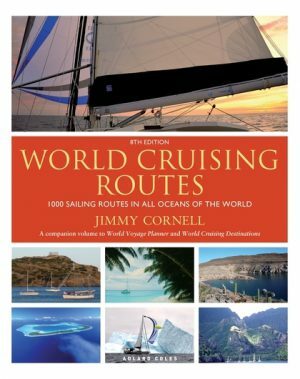 This comprehensive guide to 1,000-plus ocean routes covers the briny deep from the the Arctic to the Antarctic. Key changes in this edition focus on the effects of climate change, especially on routes vulnerable to shifting weather conditions. Routes influenced by tropical cyclones have been updated to cover the likelihood of less predictable tropical storm seasons. Some information has also been updated to reflect current global weather data used in the most recent edition of "Cornells’ Ocean Atlas". 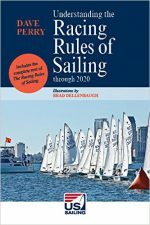 Geared specifically to the needs of cruising sailors, the eighth edition provides over 6,000 waypoints to assist navigators in planning individual passages. 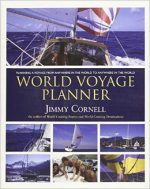 It is the perfect one-stop reference for planning a voyage anywhere in the world. Category: General & World-Wide Cruising Guides.